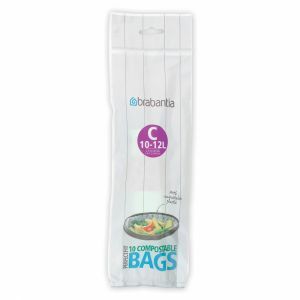 Brabantia PerfecFit bags have been cleverly designed and tailored to Brabantia's bins. 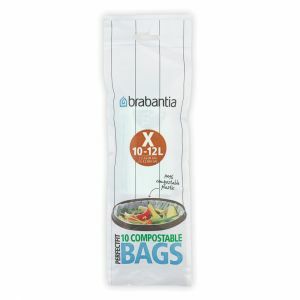 Check the colour code on the inside of the lid of your waste bin and you'll know what size you need. 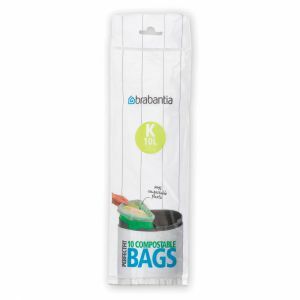 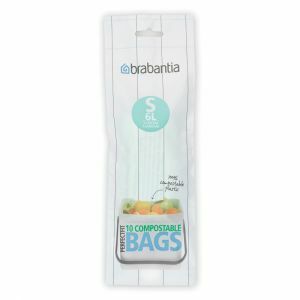 Even if you do not own a brabantia bin, these fully compostable bags are ideal for various bin and caddy sizes that you may have in your household.